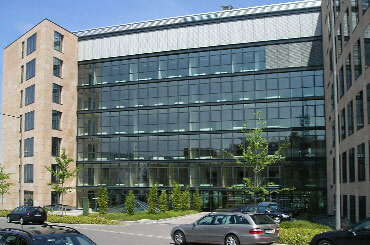 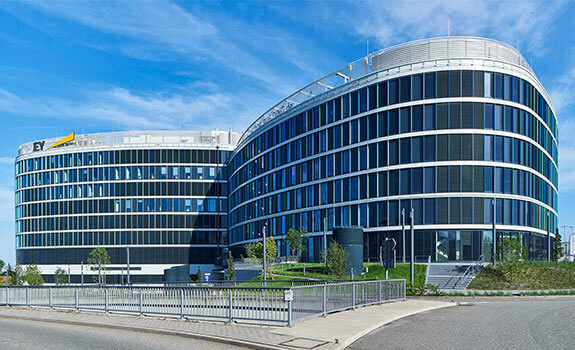 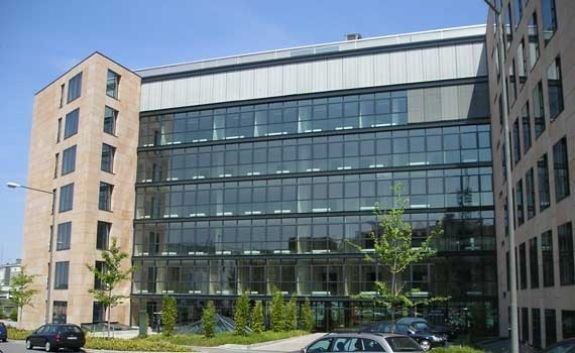 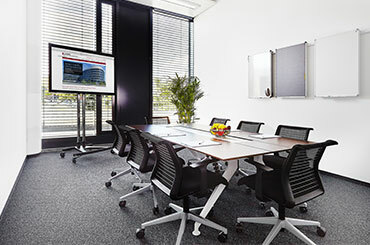 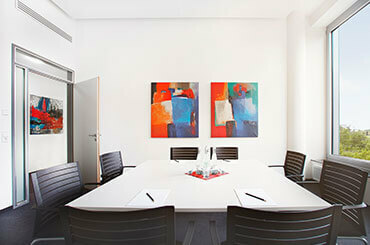 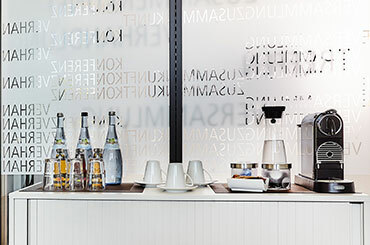 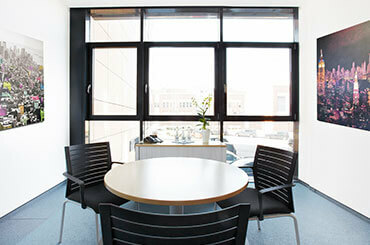 For a presentation or a business meeting in Stuttgart you would like to rent a short-termed meeting or conference room, a briefing room or a training room? 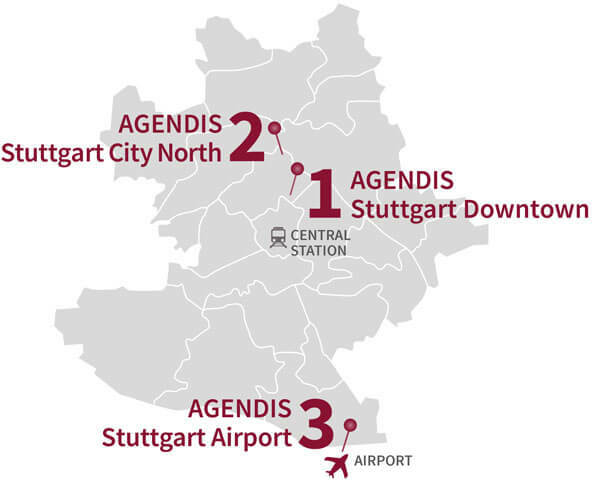 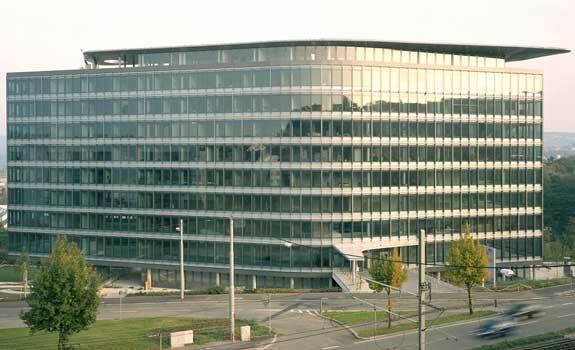 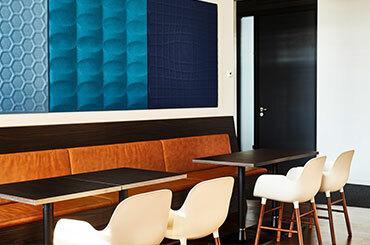 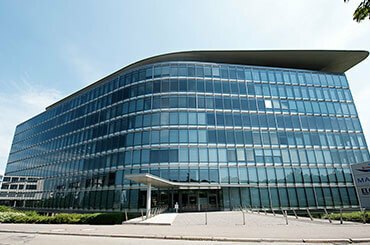 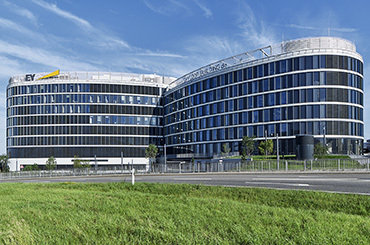 No problem: At three prestigious locations in Stuttgart Agendis offers ideally equipped meeting and conference rooms – flexibly usable and, of course, completely professionally supported. 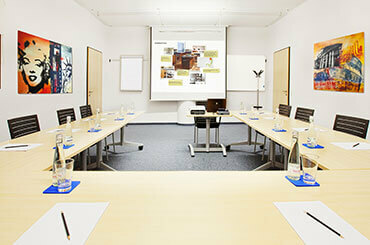 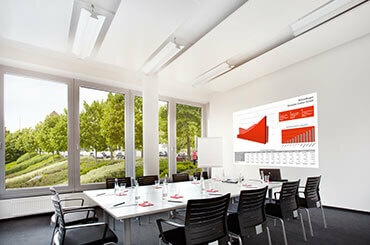 All rooms are equipped with high-performance communication and presentation technology. 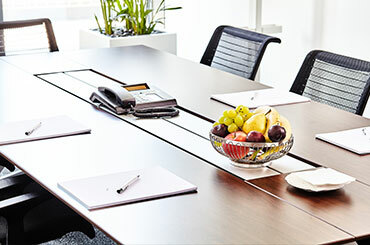 On request with assistant services and catering service.